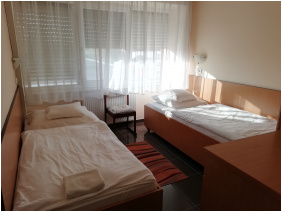 Hotel Tisza Corner is found at the gate of Szeged, next to the M5 highway in the direction of Budapest, 3 kilometers away from the downtown of Szeged, offering an ideal choice for transit passangers. 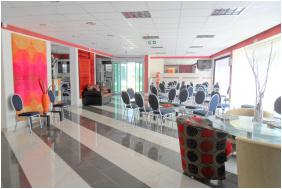 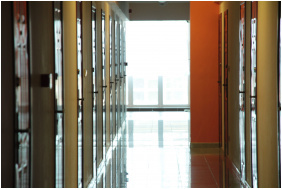 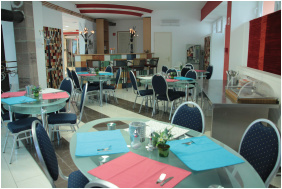 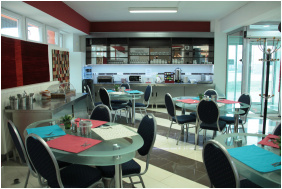 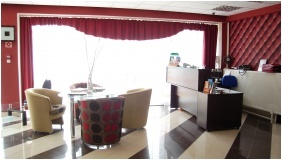 The hotel has 39 modernly furnished rooms in a newly renovated building. 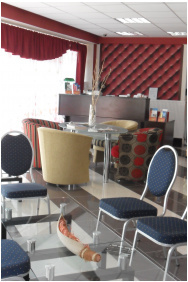 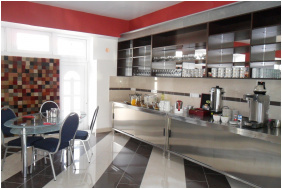 Rooms are equipped with modern furniture, bathrooms, television, free WiFi internet, fridge and air conditioner. 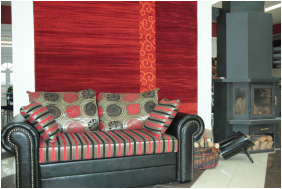 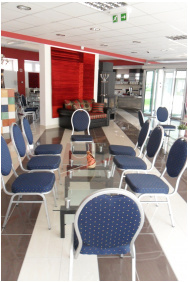 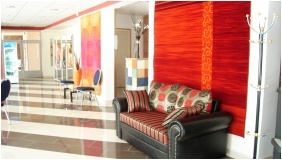 In the lounge of the hotel, guests can share friendly conversations beneath quiet circumstances. 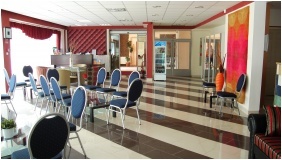 Receptionist can give help in booking theatre tickets or other admission passes in any cultural institutes of Szeged. 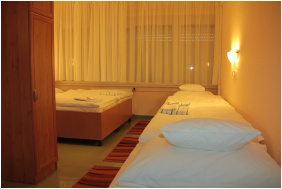 The Anna Thermal Spa and the Aquapolis Spa lie but a 30 minutes drive away from the hotel. 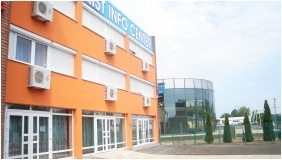 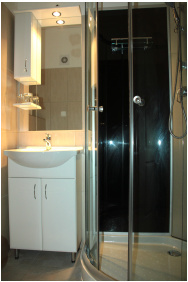 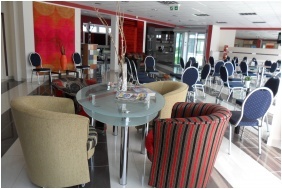 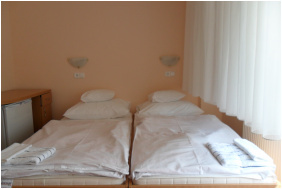 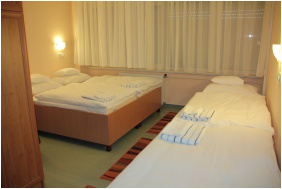 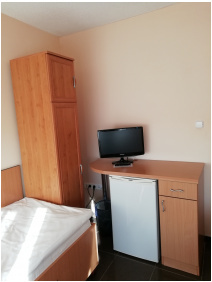 Check availability and best rates in Hotel Tisza Corner!